I love setting a nice table, especially during the holidays! I often decorate the table formal and traditional, and sometimes I go with fun and cute, like these Place Setting Sugar Cookies. 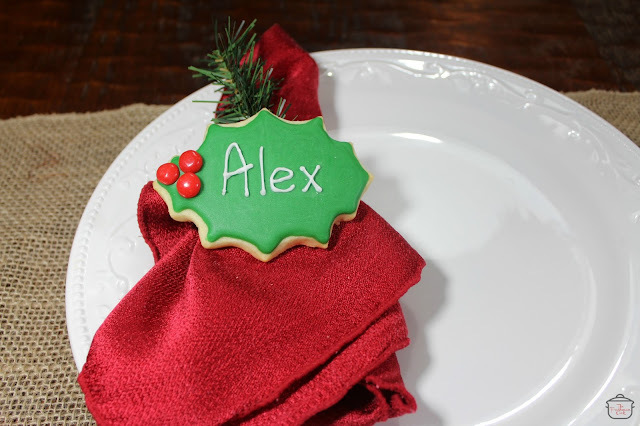 The cookies are basic sugar cookies with the recipients name on them and they are simply placed on top of the napkin at each table setting! Mix the dry ingredients together. Set aside. Cream the butter and sugar until light and fluffy. Add the eggs and almond extract and mix well. Add the dry ingredients a little at a time, to the butter mixture. Mix until the flour is incorporated and the dough comes together. Place a spatula full of dough on a large piece of parchment paper. Fold the parchment paper in half, covering the dough. Roll out the dough to 1/4" thickness. Place all the sheets of dough on a baking sheet and cover with plastic. Let refrigerate for 30-60 minutes. 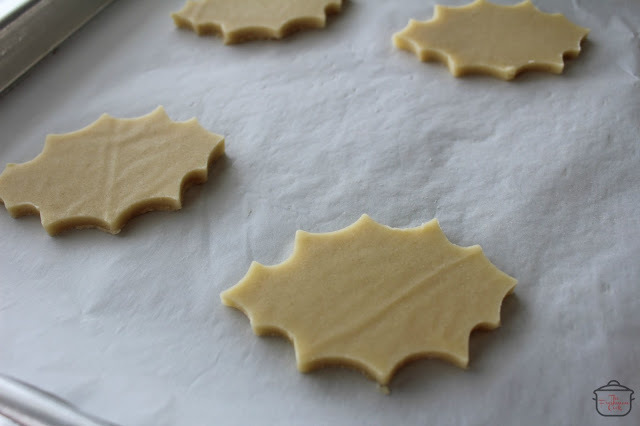 Take a sheet of dough from the fridge and cut out the holly leaves. Place on parchment covered baking sheet and bake for 7-8 minutes at 350 degrees. 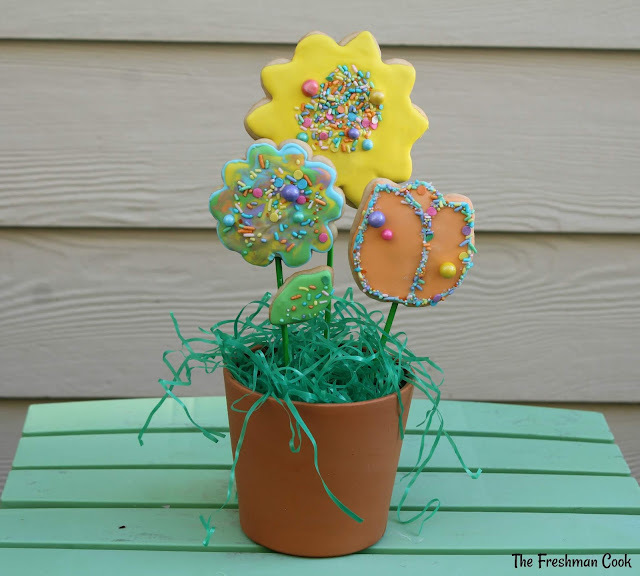 Place cookies on a wire rack and let them cool completely. 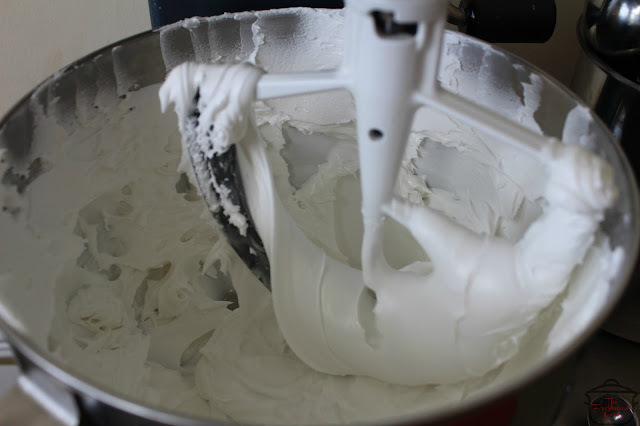 Pour the warm water and meringue powder into the bowl of a large mixer. Mix together with a whisk for 30 seconds. It will become frothy and thicker. Add the cream of tartar and mix again for 30 seconds more. Pour in all the confectioner's sugar at once. Use the paddle attachment and start mixing on the lowest speed. Mix on that low speed for 10 minutes. Place frosting into a sealed container to keep fresh. 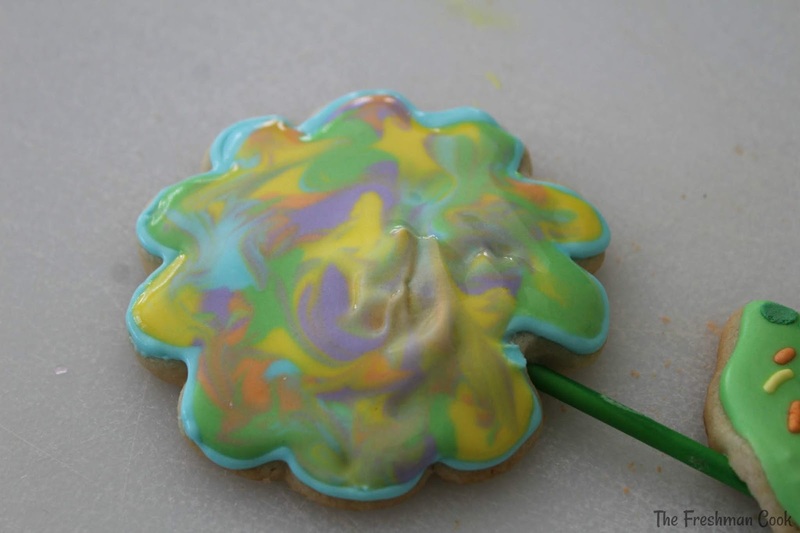 Add some green decorating color to white icing. Outline the color and then start filling in the color. Add 3 red hot candies to the pointy end. Let cookie dry. Use white icing to write the guests name on the cookie. Place on the napkin as a place setting. 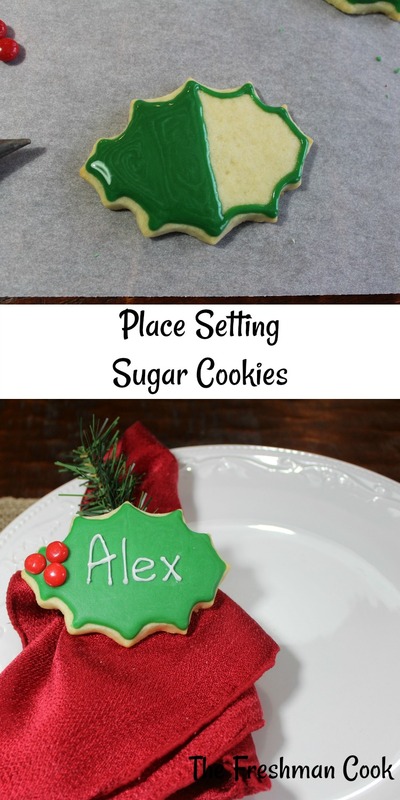 Scroll down and find more cute and delicious Christmas Cookies you will want to make! I mentioned in my post from last week, Apple Pie Bites For The Dessert Bar, that I was putting together a Dessert Bar for my Thanksgiving dinner guests. I thought it would be fun to add some simple sugar cookies to the Dessert Bar, and these Acorn Sugar Cookies couldn't get much easier. 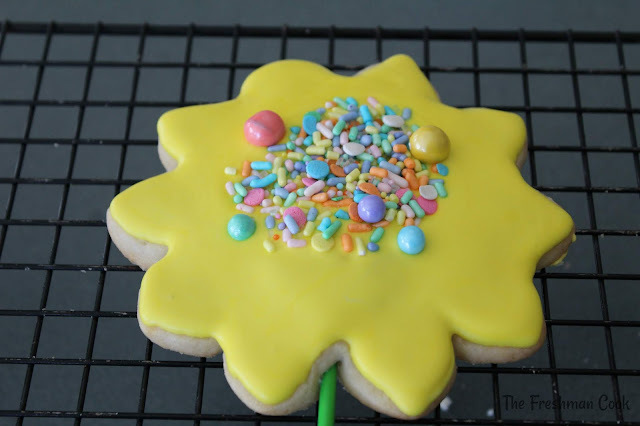 Even if you have never made decorated sugar cookies, these will be no problem for you! 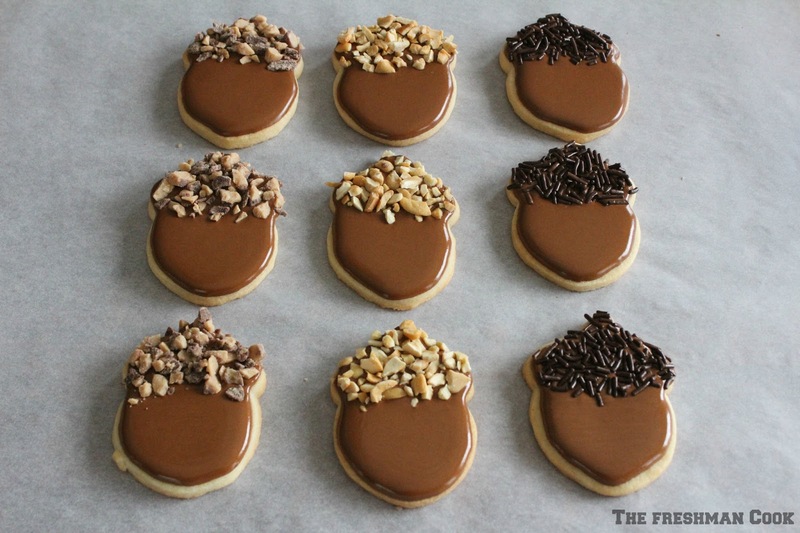 The only thing to remember when making these cookies is to allow enough time. 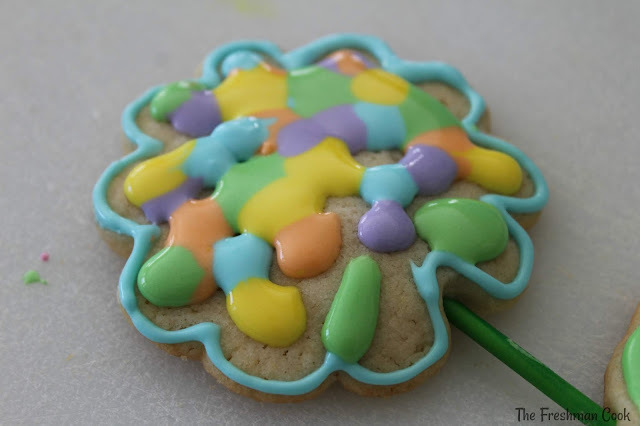 It takes time for the dough to chill, time to decorate them and time for the icing to dry after they are decorated. 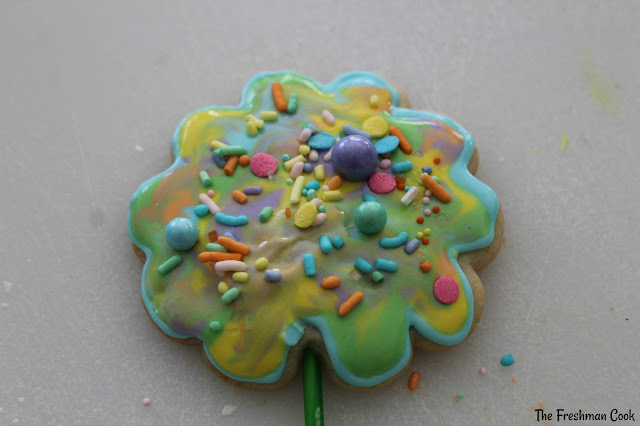 So, if you are serving these cookies on Thursday, you might want to make them the weekend before. until light and fluffy. Mix in the eggs and almond extract. Mix dry ingredients a little at a time to butter mixture. 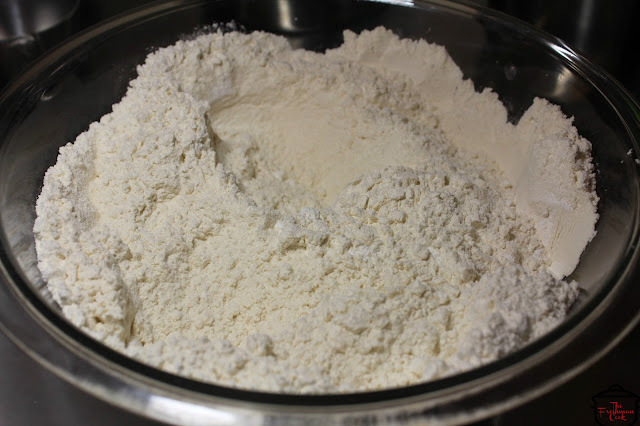 Mix until flour is incorporated and the dough comes together. The dough needs to be chilled. 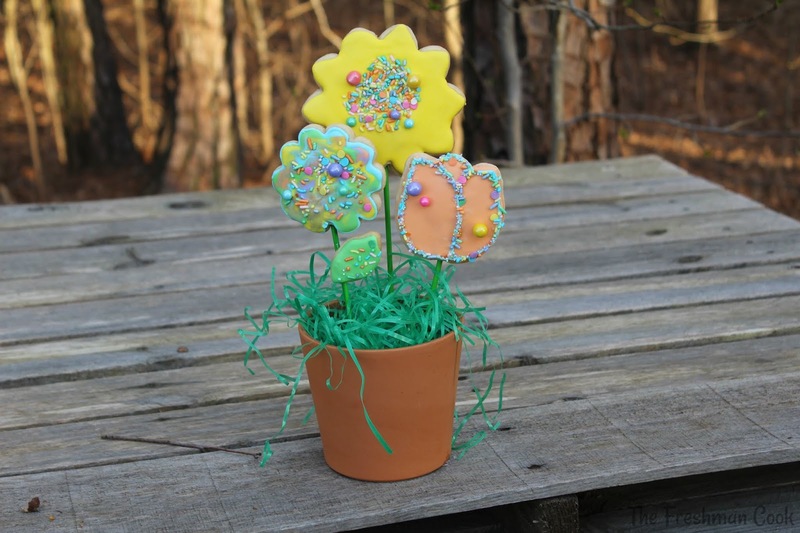 On the Kitchen Gifts web site they recommend this great idea to help you start cutting out your cookies sooner than later. Take a spatula full of dough, and put it in the middle of a piece of parchment paper. 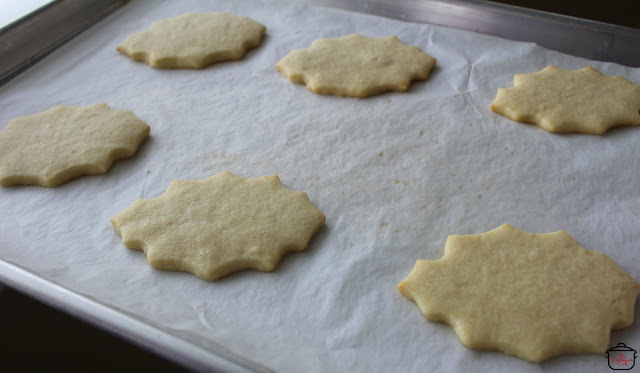 Cover the dough with the same size parchment paper. Roll out the dough to 1/4" thickness. Place the dough on a baking sheet, cover with plastic, and let it chill in the refrigerator. Repeat the process until all the dough is used, and all the sheets of parchment are in the fridge. By the time you are done, the first sheet you put in should be done. If not, wait about 1/2 hour. They should be done by then. Take out the first batch, cut out, and start baking at 350 degrees for 8-10 minutes. 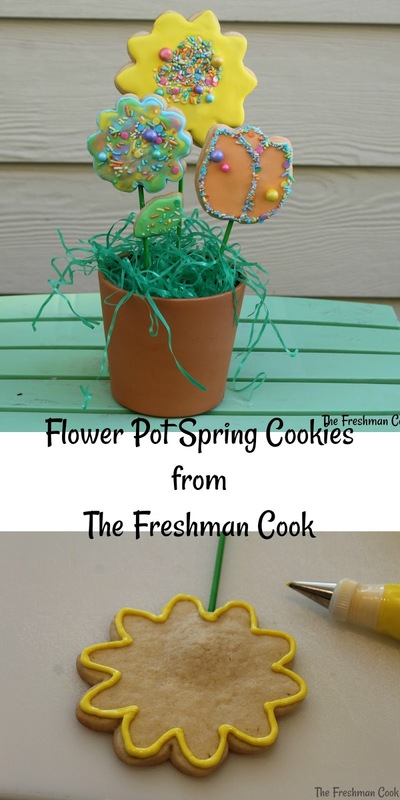 The best thing is that you are not adding any additional flour to your cookies. If covered properly with plastic, these can stay in the fridge overnight. Many times I have made the recipe before I go to bed. and then I cut them out and bake them in the morning. posted. 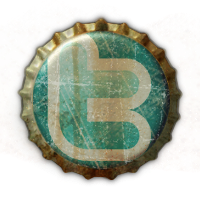 It's a great site! In the mixing bowl from the mixer, pour in the warm water and the meringue powder. Mix it with a whisk until it is frothy and has thickened a bit, about 30 seconds. Add the cream of tartar and whisk for another 30 seconds. 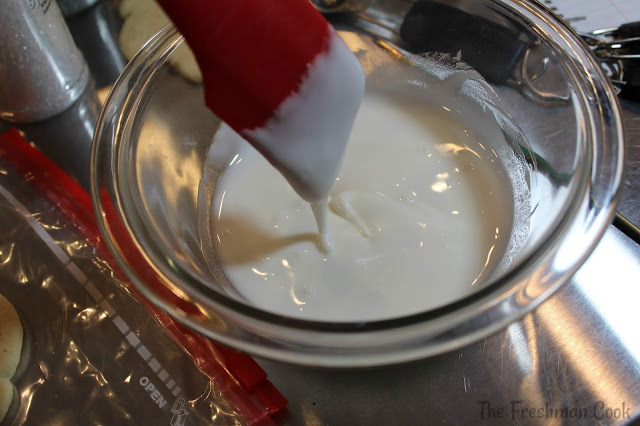 Pour all of the confectioners sugar in the bowl, and place the bowl on the mixer. Use your paddle attachment on low speed, and mix for 10 minutes. I usually stop the mixer at least one time during the 10 minutes to push down the icing that gathers on the wall of the bowl. Your icing will get smooth, thick and creamy. Place in a sealed container until you are ready to use. Mix some of the icing with brown color until it is your desired color. Add water to the icing, a little bit at a time, until it is the consistency that will allow you to outline the cookie and fill in the acorn. A good way to gauge this is to pull a spoon through the icing and count to ten. During the ten seconds the icing should go back together where it was pulled apart. 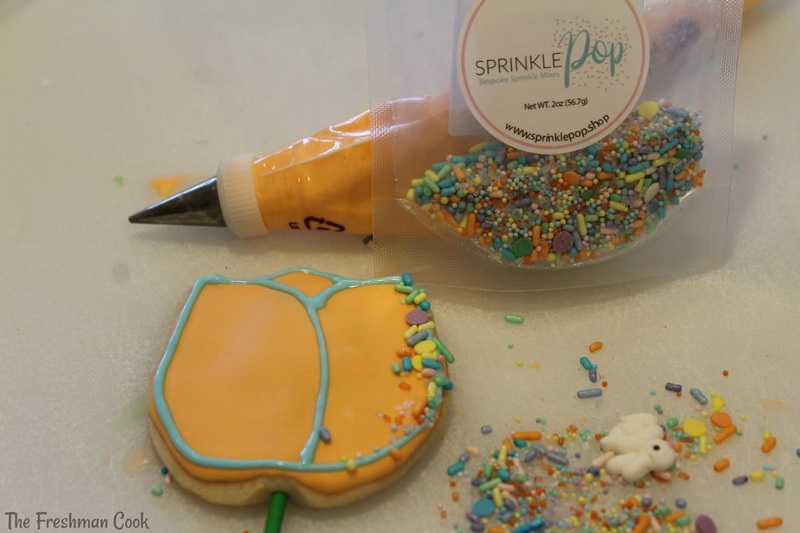 Place the icing in a decorating bag using a Wilton #2 tip. Outline the acorn. Fill in the bottom half of the acorn. Fill in the top part of the acorn. Decorate the tops of the acorn with brown sprinkles, chopped cashews, and chocolate Heath pieces. Let dry and enjoy! 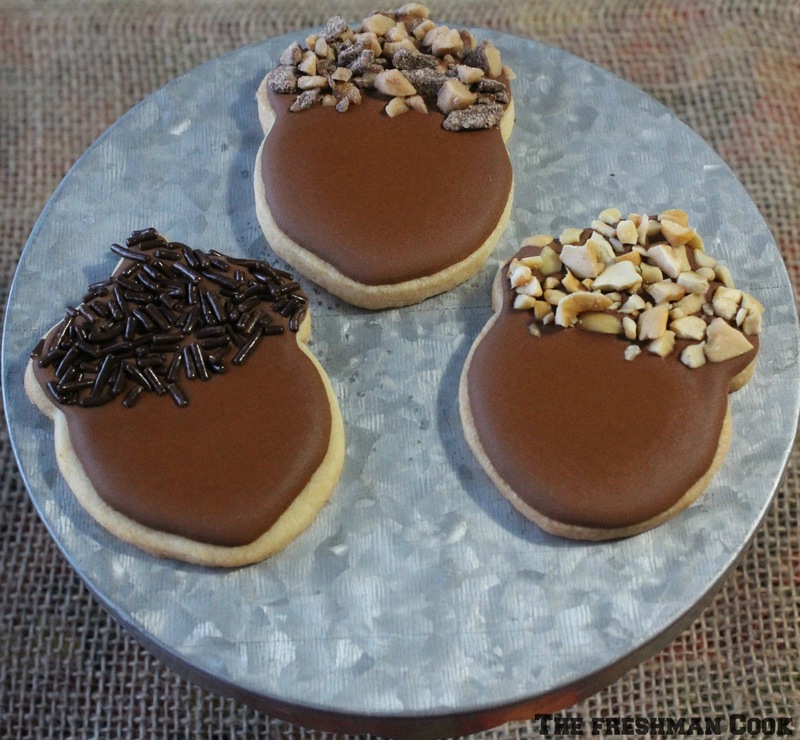 I think these cookies are the perfect addition to my Thanksgiving Dessert Bar! I hope you agree! Mix together the flour, baking soda, and salt in a large bowl. Set aside. In a large mixing bowl, cream butter and sugar until light and fluffy. 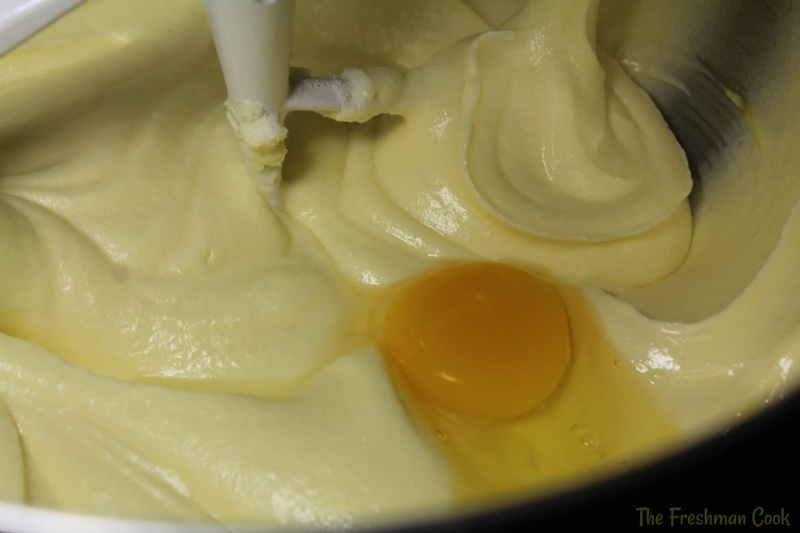 Mix in the eggs and almond extract. It is almost Valentine's Day, and because I am always working to improve my cookie decorating skills, I thought some red and pink decorated sugar cookies would be perfect to celebrate! I love giving friends and neighbors little valentine gifts, like these cookies. It's something they don't expect, and it's something they wouldn't make for themselves. The recipe I used is an old "go to" favorite and so is the frosting. Add eggs and almond extract, and mix well. Mix dry ingredients a little at a time to butter mixture. 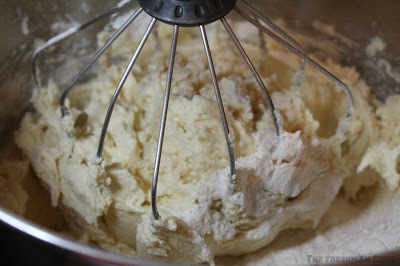 Mix until flour is incorporated and the dough comes together. 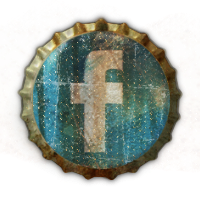 parchment paper. Roll out the dough to 1/4" thickness. 1/2 hour. They should be done by then. 350 degrees for 8-10 minutes. bake them in the morning. In a mixing bowl, pour in the warm water and the meringue powder. Whisk together for 30 seconds. Whisk together for 30 seconds more. 10 minutes. The icing fill get thick and creamy. Keep bowl covered with a damp tea towel to prevent crusting. 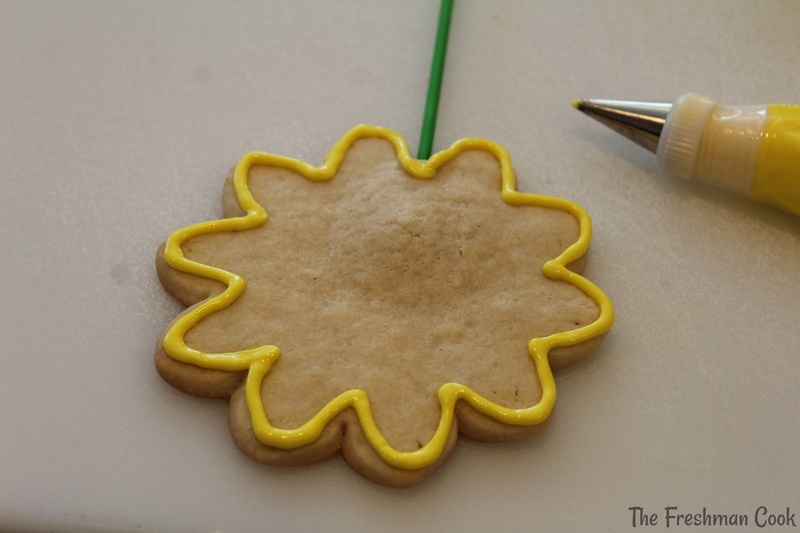 I started by outlining the cookie with a Wilton #2 tip. Then I filled it in. I added the white edible pearls to the red cookie before it dried. I outlined and filled in with pink, using a #2 tip. each other on the cookie, while the pink icing was wet. 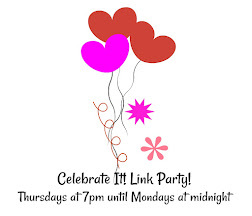 lines and dots, making it pink on pink, and attached a small red heart. Although I love my cookies to look perfect in my eyes, I am not there yet. friends face when they eat these, really is the best gift to me. Thanks for joining me at The Freshman Cook.